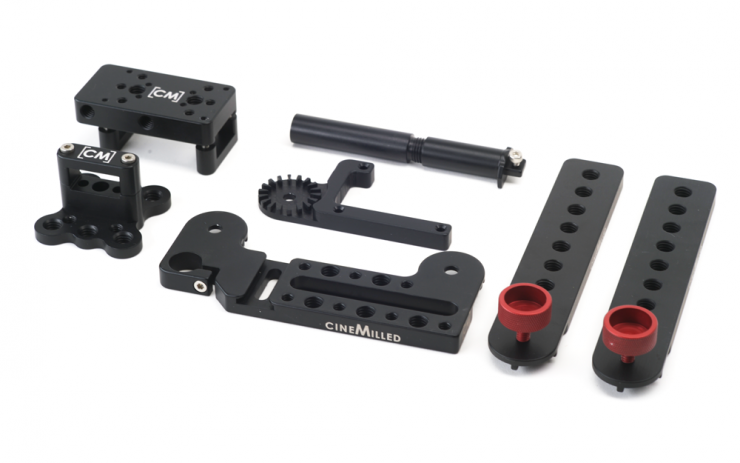 Cinemilled has released a new counterweight system for the DJI Ronin-S. When you are running larger payloads, you may run into difficulty when balancing the setup. This is where counterweights come into play. Now, before you go and comment, these extreme builds are not for everyone. The counterweight system is designed as a system unlike the other Cinemilled counterweight systems which are sold as modules. This is due to the design of the Ronin-S where you need to use all the options together as each area will affect the other. 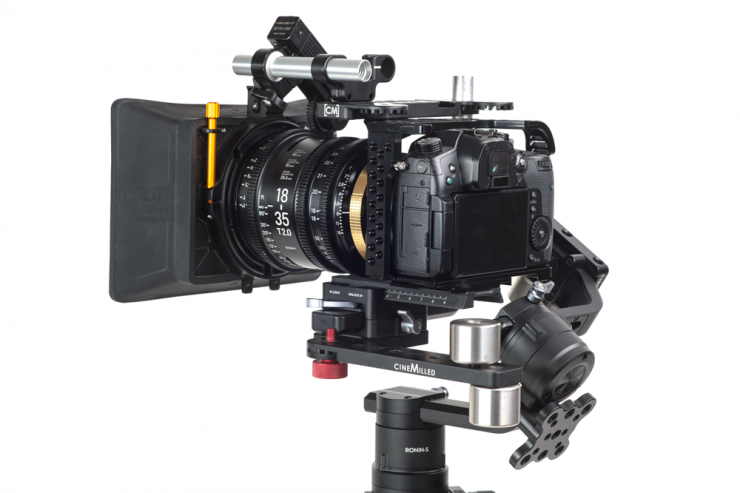 The counterweight system for the Ronin-S is very modular and gives you a multitude of options on where you can mount the weights and is not for the lighthearted. By using the counterweights, you can adjust the balance of the roll, pan & fore/aft. 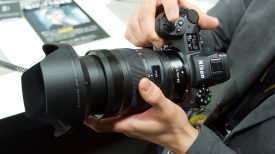 Pedro has provided a few setup examples with the Panasonic GH5 and Sigma 18-35 PL mount as well as the Panasonic EVA-1 with the same lens. 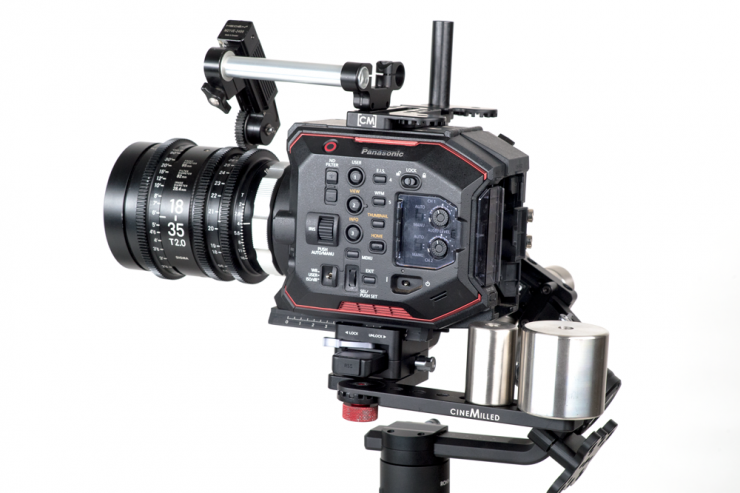 The Cinemilled Counterweight System for the DJI Ronin-S retails for USD $349. Additional counterweights can also be purchased from Cinemilled.